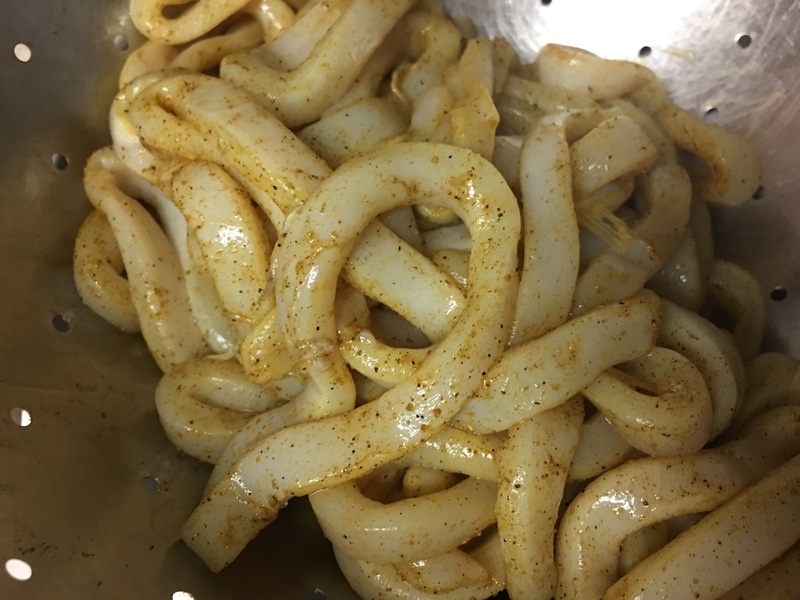 Curried calamari! – Hurried Home Chef! If you are not used to cooking curry, the first lesson is: curry powder is a mixture of several spices not just the curry leaf ground up. 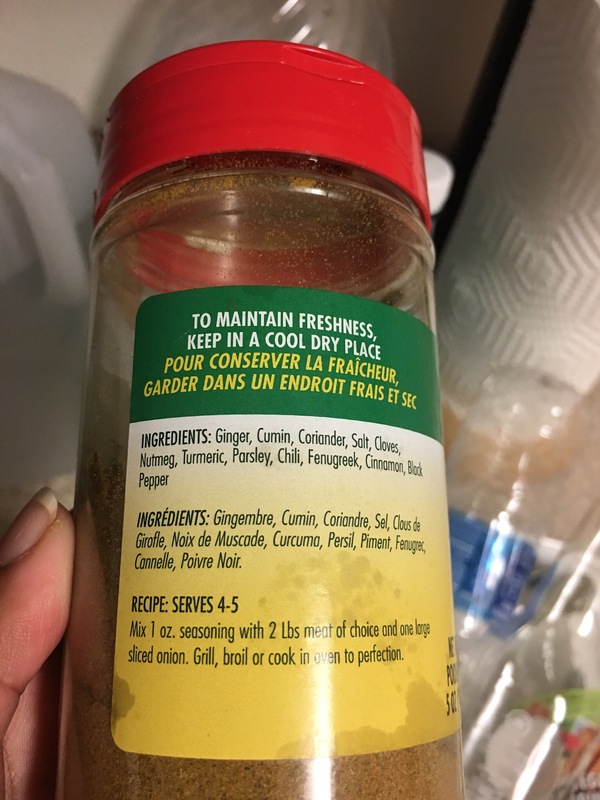 Go to an Asian or Indian market and find one with several spices listed under ingredients. This will do for this recipe, but I prefer a stronger flavor for meat like a madras curry powder mixed with madras masala 2:1. 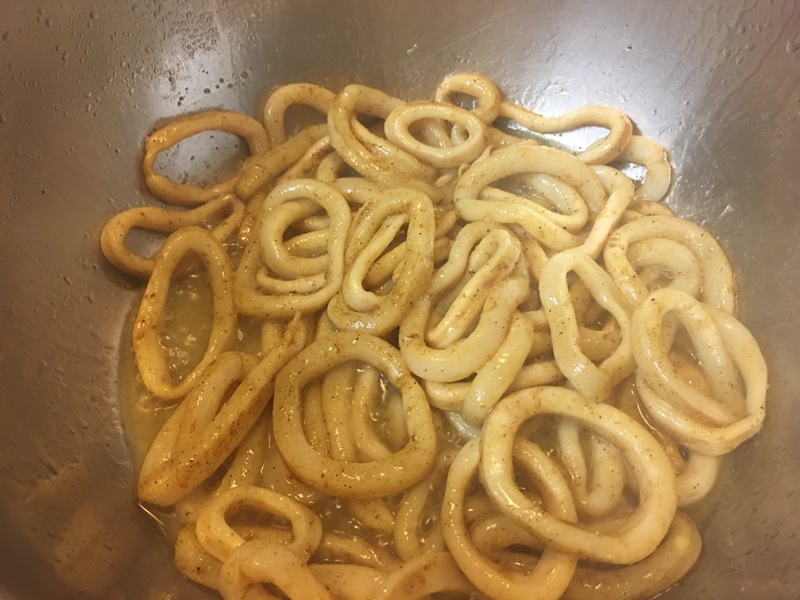 Get fresh cut calamari, wash well with lime juice then pat dry. 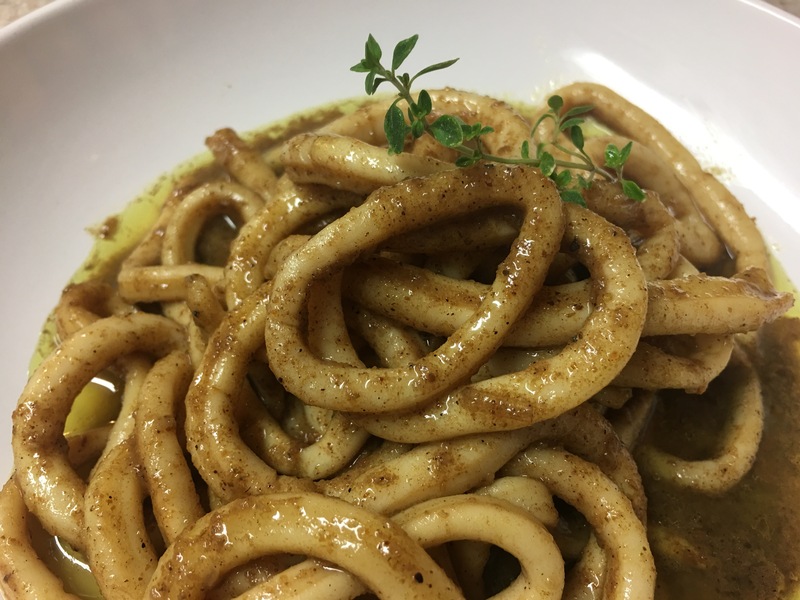 Season with a tablespoon of the curry powder, and half tsp of: garlic, ground cumin, and onion powder. Do not put salt yet. If you are not cooking right away, leave in a colander with a plate under it to allow it to drain in the fridge. Sauté in coconut oil, enough to cover the bottom of the pan. Cook on medium high heat for about 3-5 minutes. Try using a deep pan because it may spatter up quite a bit, this is why keeping in dry is so important. Remove from heat then salt to taste. If there is a lot of liquid left, you can remove it with a slotted spoon and cook the liquid a bit to have a thicker sauce. If you like to pair, try a Riesling like King-fu Girl or a low hop lager like Landshark. You can serve this with a basmati rice, a store bought naan, or handmade roti. You can also serve as an appetizer for happy hour or just something different. Thanks to my Aunt for teaching me this one! Previous Post Packed lunch for a sailing trip! Next Post Pork chops with black beans sans rice!